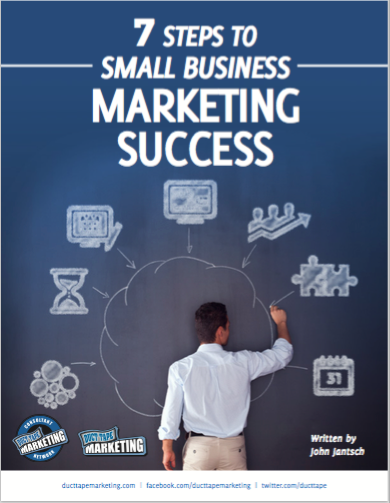 Download the missing marketing road map for your business. Sign up below and get immediate access to our most popular eBook - downloaded over 100,000 times!. ​John Jantsch is a marketing consultant, speaker and author of Duct Tape Marketing, Duct Tape Selling, The Commitment Engine and The Referral Engine and the founder of the Duct Tape Marketing Consultant Network.